Christmas season is less than two months away. The leaves have finally fallen, Hallmark has started playing its usual holiday movie series, and I’m incredibly excited to be putting together a list of unique gifts for travelers. I think I just go crazy over the holidays. 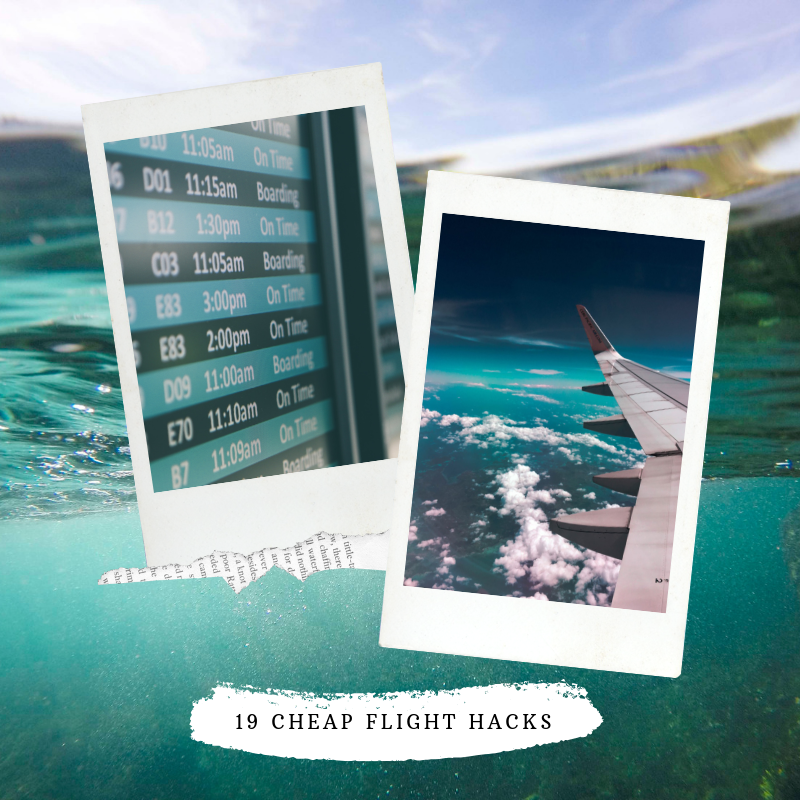 Anyways, if you know someone who is a fan of jetting off to exotic destinations, picking an item from this list is not a bad idea. And if for some inexplicable reason, they don’t like it, feel free to send the item my way. My P.O. box is….just kidding (they’ll love it)! This phone charging passport cover is basically two travel gifts in one (score). Lovie Style’s passport holder is fairly big so it will easily fit your passport, a boarding pass or two, and of course, all your small cables. On top of that, there is a tiny power bank that let’s you charge your phone so you never have to scramble and find a power outlet in an airport (#thestruggleisreal). Of all the unique gifts for travelers, this is perfect for a recent college graduate about to embark on a gap year. 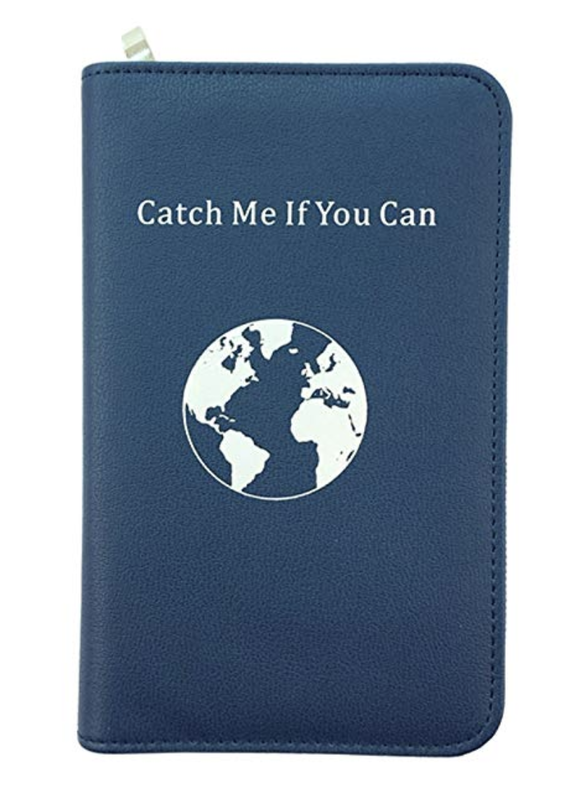 This isn’t the kind of passport cover that anyone would normally buy on their own because it is on the pricier side ($40). 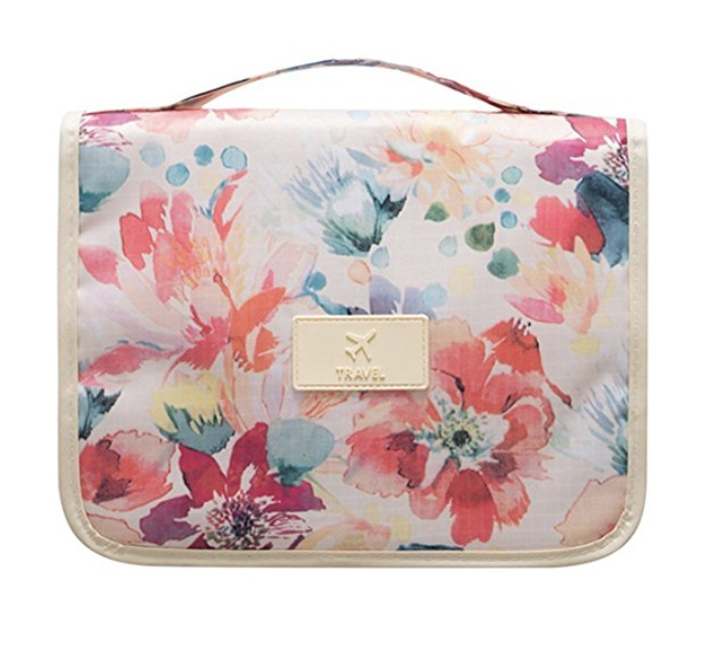 This travel toiletries bag looks straight out of a Lilly Pulitzer catalog. The watercolor style print, perfectly sized compartments, and embellished travel logo all make this a chic, practical, and stylish gift. This bag is a Mary Poppins’ purse with room for everything from travel sized shampoos to perfume bottles. Bonus fact, the fabric is also water resistant so you don’t have to worry about any spills leaking through. 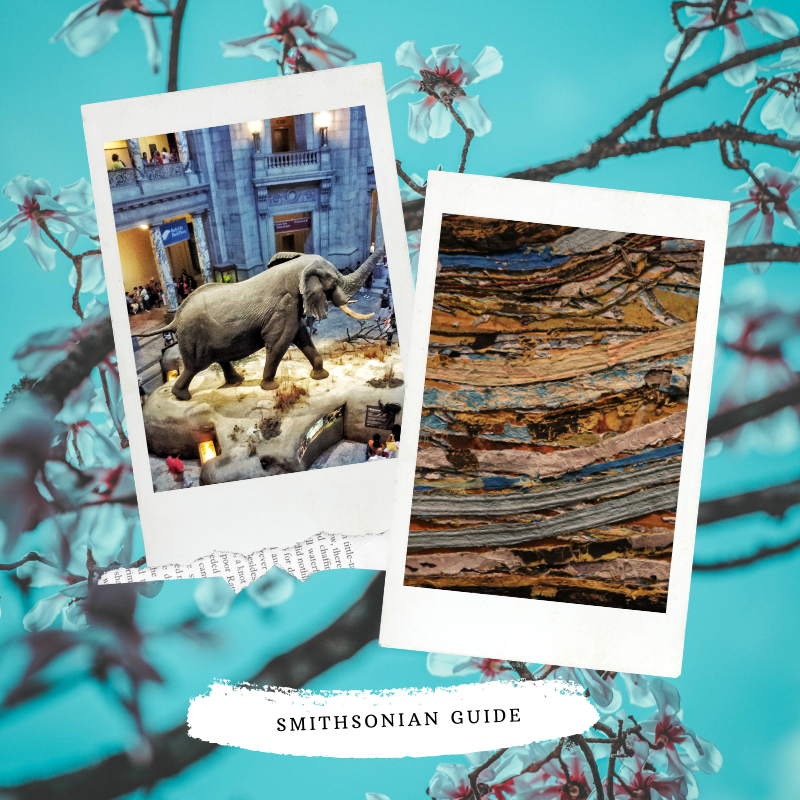 Of all the unique gifts for travelers, a Conde Nast travel subscription might sound the most cheesy. But after one flip through the gorgeous spreads and a quick glance at the breathtaking writing, you won’t regret it. 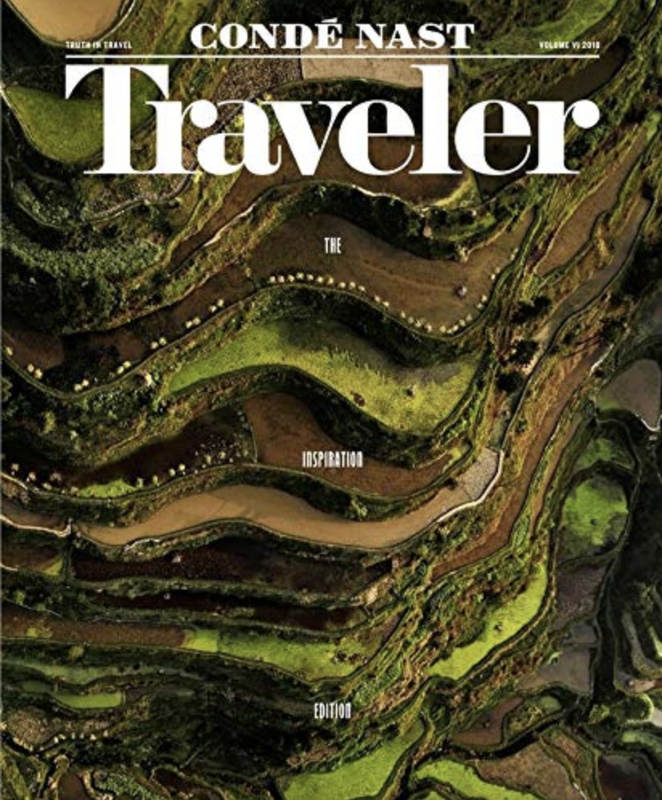 Conde Nast knows how to make you crave travel through beautiful images and typography. This is a take-on-a-plane magazine. You can flip through it again and again and again. 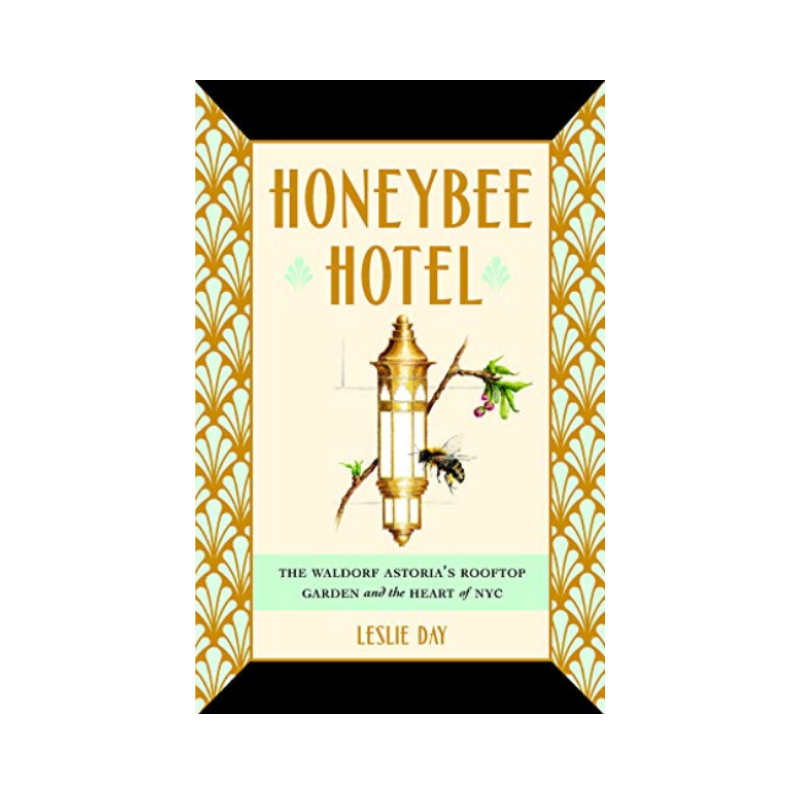 Buy this travel subscription for someone who loves getting lost in far off places through words. 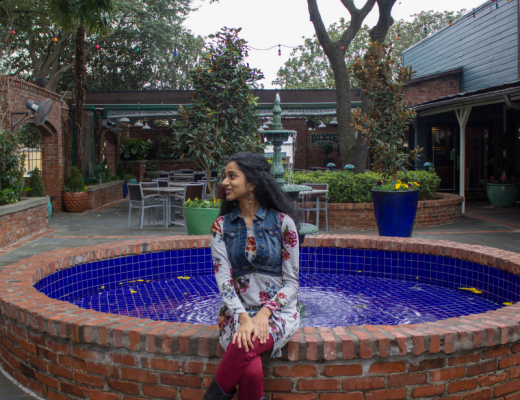 Take a plunge and get a subscription if you know someone who is a professional daydreamer. 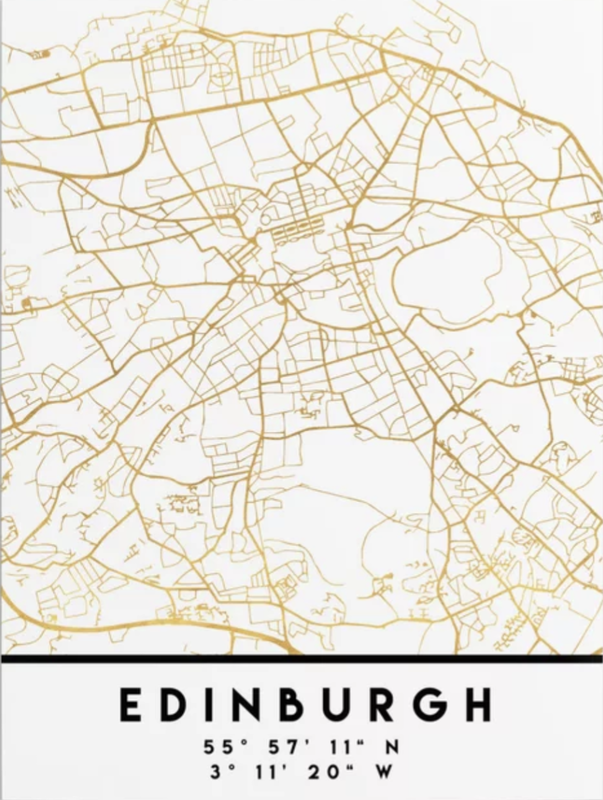 I think I’m in love with maps so it’s no surprise that I added this series of minimalist travel posters (from Society6) to this list of unique gifts for travelers. 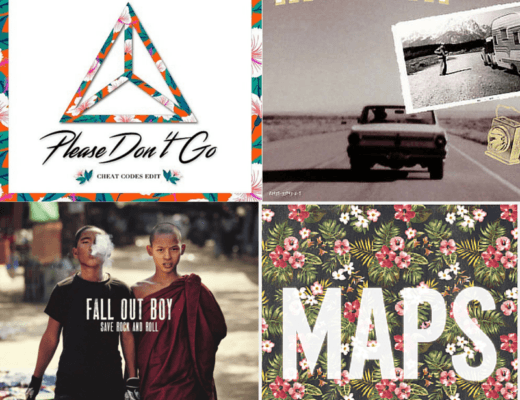 Perfect for a home office or DIY travel wall, these maps would be so cute around a string of polaroid pictures. Speaking of which, a polaroid camera is the perfect classic travel gift. 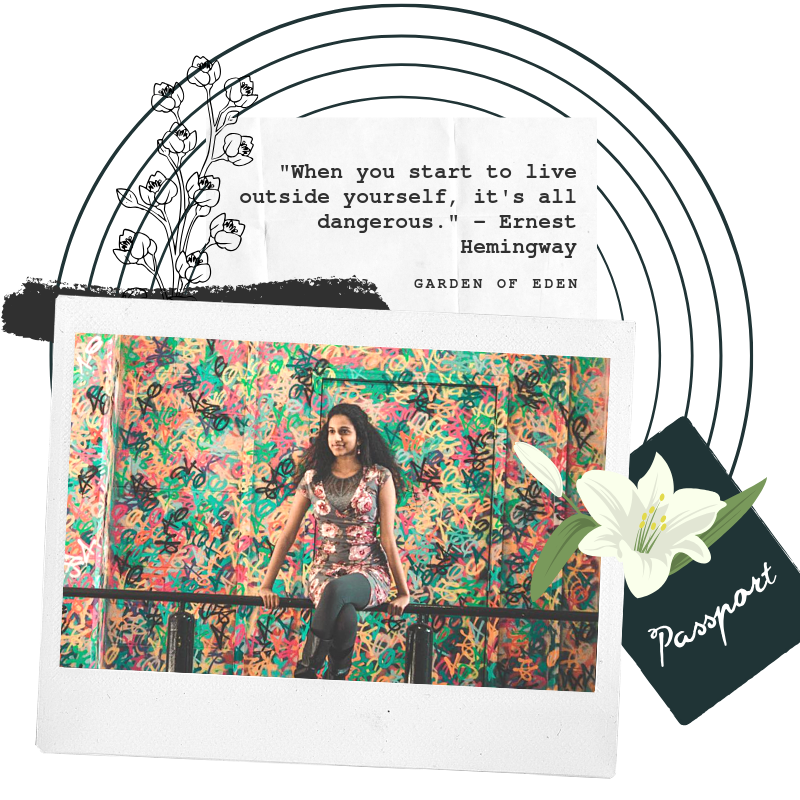 If you know someone who loves capturing honest moments, escaping through crazy girls’ getaways, and jumping on group travel trips, this is the sweetest way to help them preserve their memories. After watching Monte Carlo, I knew I had to have a vacation fund jar. This one from Amazon is so cute (I actually have one that looks almost identical but it is currently filled with stamps). 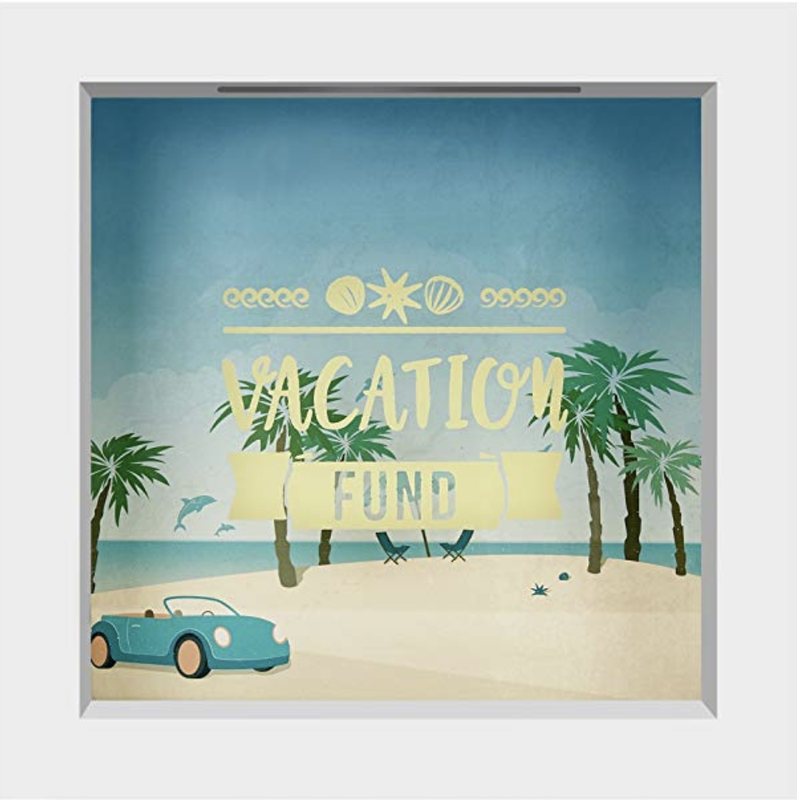 Fish out some coins from your pockets, dump out your loose bills every week, and save up for a small weekend getaway. This is such a thoughtful gift for anyone (with limited vacation days) itching to travel. 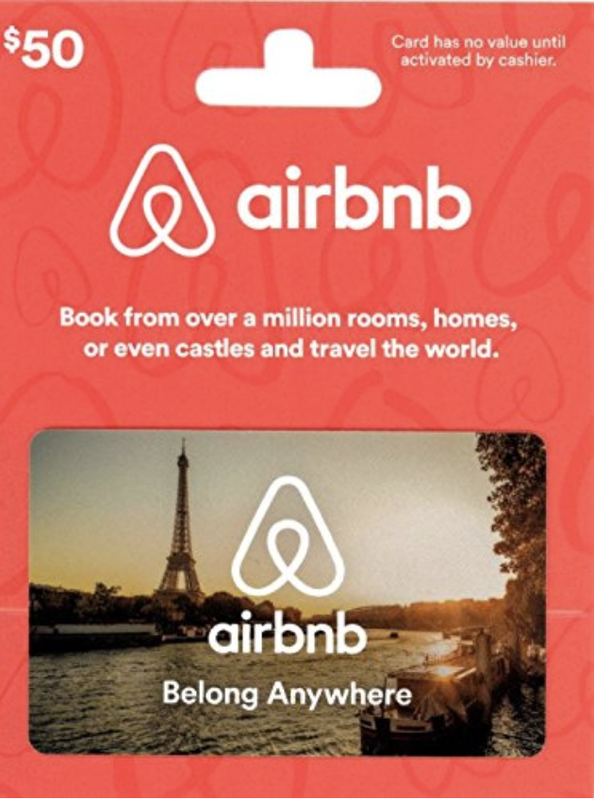 Available in select stores, an AirBnB gift card is hands-down one of the best unique gifts for travelers. Grab one before an all-American road trip (the cards are currently only redeemable in the United States) and hit the road. My friend gifted me this KOR water bottle last year and I have been so in love with it. Actually, he gifted me two because I lost the first one (whoops). From the sleek design to the light weight, I took this water bottle with me everywhere (you may have seen it on some of my packing lists). BPA free. Carbon filtered. 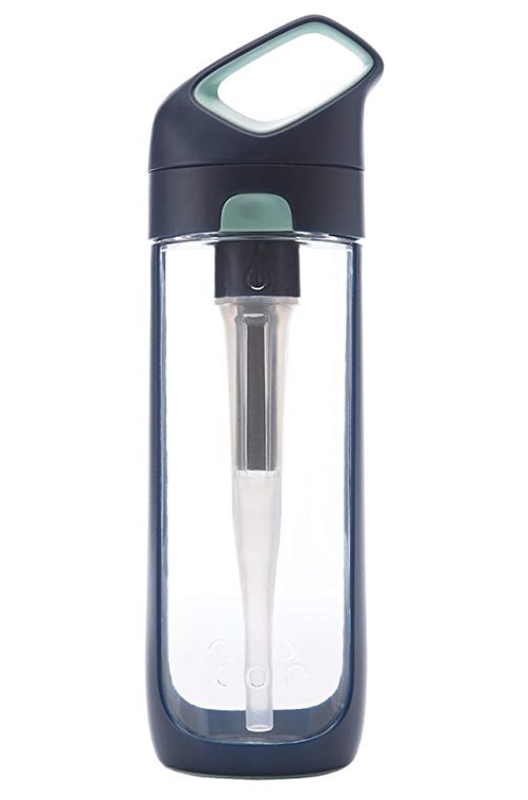 This water bottle perfectly neutralizes any strange tap water taste. Fill her up, pack your bags, and go. 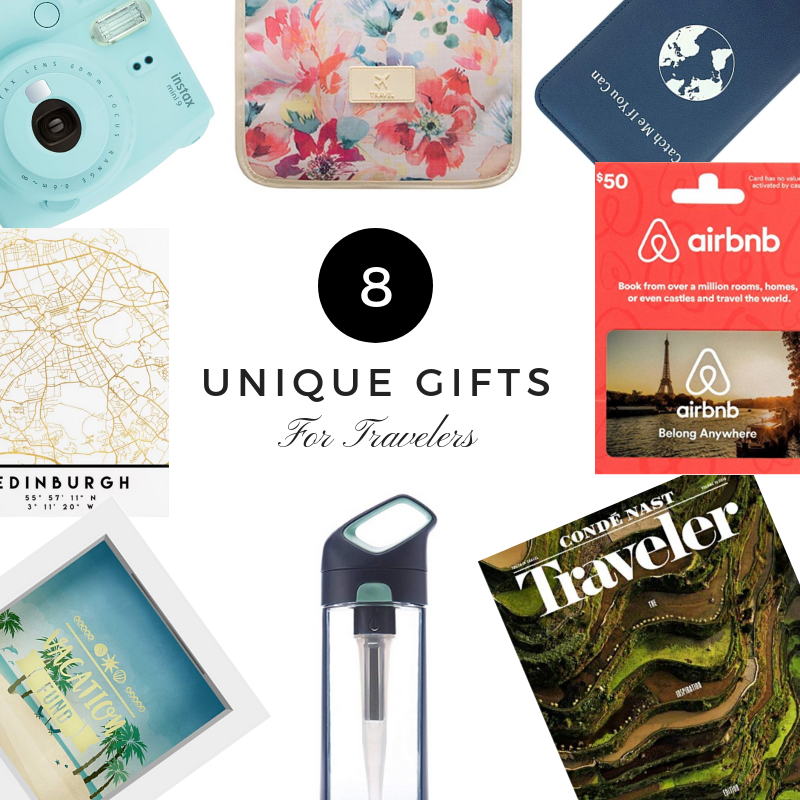 Did you enjoy this post on unique gifts for travelers? Let me know in the comments below! Love all the gifts. Even though I am not a traveler, I would want them at my bag! Loved the gifts! They are perfect for any traveler! These are cool gifts to give a traveler and I am sure they would love to have a Polaroid Camera and a water bottle for sure. 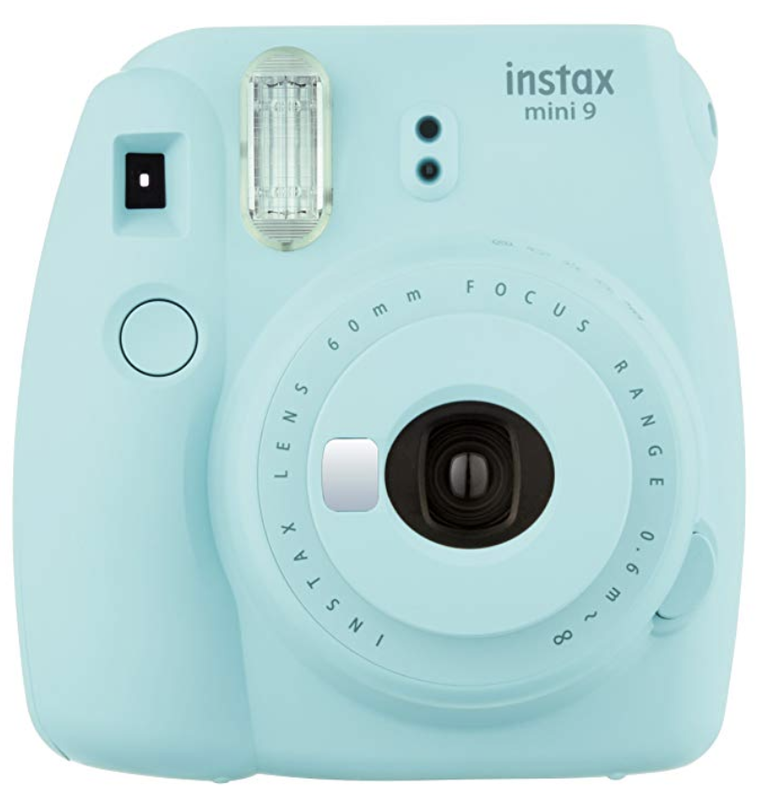 Wow, such a nice gift to give to a traveler friend and if I am going to choose from these items I will choose that polaroid camera that will be useful for all of my travels. I love these ideas! We have lots of friends that are travelers and we travel too. I like that you have both fun and practical. That savings jar is so cute! Well, I bought the Polaroid camera for travels and… I’ve used it a lot!! Berlin, Dublin, The Netherlands, Belgium, Spain… and also you can use it for special moments so I totally recommend it! Absolutely true to it all. Who is a traveler that will not want any of these. Sure must haves they all are.. 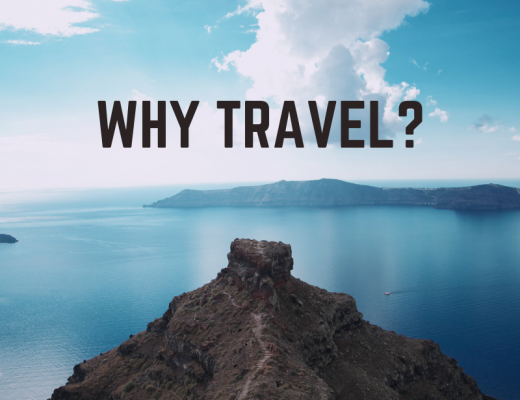 I can relate to all of this because I am keen on travelling too. Last year I wanted a Polaroid so bad but my boyfriend gifted me a Polaroid printer. Best gift idea ever !! 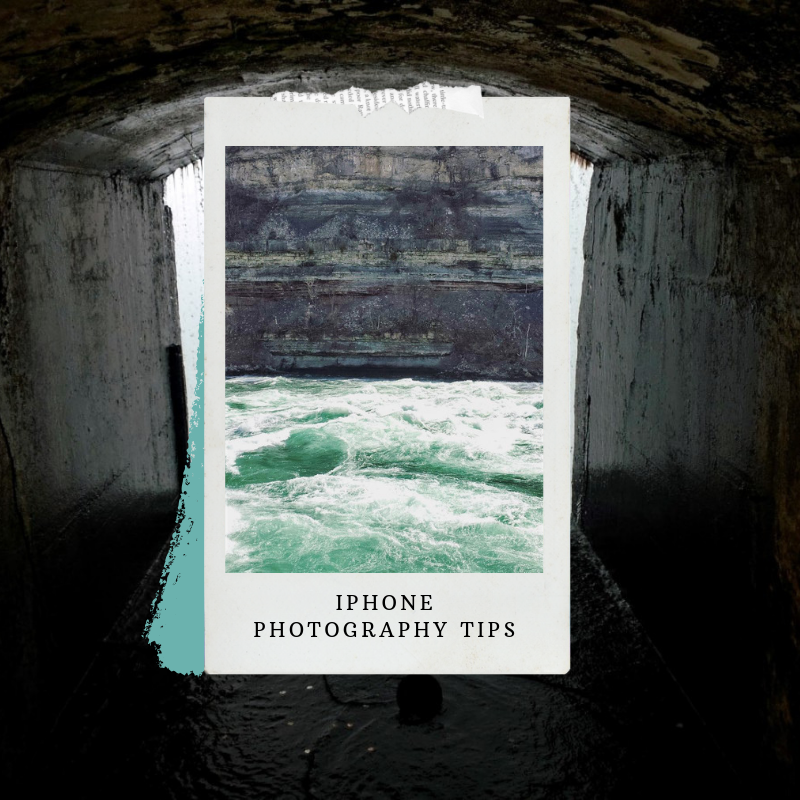 While on polaroid the pictures might not be as good quality as from a DSLR camera, with a printer you can print from your phone or connect it to your camera. After a trip, I can save the pictures I love the most and print them. Those are great suggestions of gifts for travelers. Polaroid canera is much better.